This post by Debbie Reynolds, real estate broker with Prudential PenFed Realty in Clarksville, Tenn., was originally published on ActiveRain. I have to admit that I find writing and reading market reports less stimulating and fun than any other type of posts. But I also consider it a necessary part of my blogging and marketing focus; therefore, I make myself do it every week. Changing it up a little helps keep me interested while still giving the public the information they are needing. Adding fresh information about the area can be challenging at times, but I tend to think the consumers reading the posts will like these facts and tidbits. It has to be consistent, because every now and then isn’t enough to create the impression I am talking about. How can you let people know — really know — about an area if it is not regular and timely? It is not just the regular reporting of data that gets attention, it is the writer’s analysis of the data the reader finds so valuable. According to an article published this winter by Real Trends, a leading source of news trends and analysis in the real estate industry, the consumer doesn’t want to just see charts, numbers and graphs. Though these look pretty and can have a dynamic impact showing trends, the article said the consumer wants to know our take on what it all means. They are looking for our professional opinions and interpretations. If the trends are up, we need to say why. If they are down, we should be stating our reasons behind these results as well. Frequency of our posts matter, and a continuum of market reports and figures establishes us as the expert and the person in the know about that area or neighborhood. This was confirmed for me last week when I received a call from an agent I did not know. I had not thought about myself as a particular expert in this subdivision before receiving her call. I knew that I knew the data and was on top of the happenings in the neighborhood, but an expert — do I dare call myself an expert? The agent was needing information about a neighborhood, a neighborhood on which I had been writing regular and informative market reports. She had talked to some of the agents in her office about the development, and my name came up. What she said gave me an awakening: “I hear you are the expert in the neighborhood and would you please help me with some information?” Wow! Here is confirmation that we are also being read and watched by others in our industry. If we are being perceived as experts, then maybe we are. When I study and write regular market reports and additionally analyze the data to give my opinion, I am attuned to that market and neighborhood and have indeed become the expert. This research not only gives me something to blog about, but I can converse easily with builders, buyers, sellers and other real estate professionals because I know the facts and how they have impacted the area. I have educated myself and it can only help me serve my real estate clients better. My focus and study is giving me confidence and expertise. 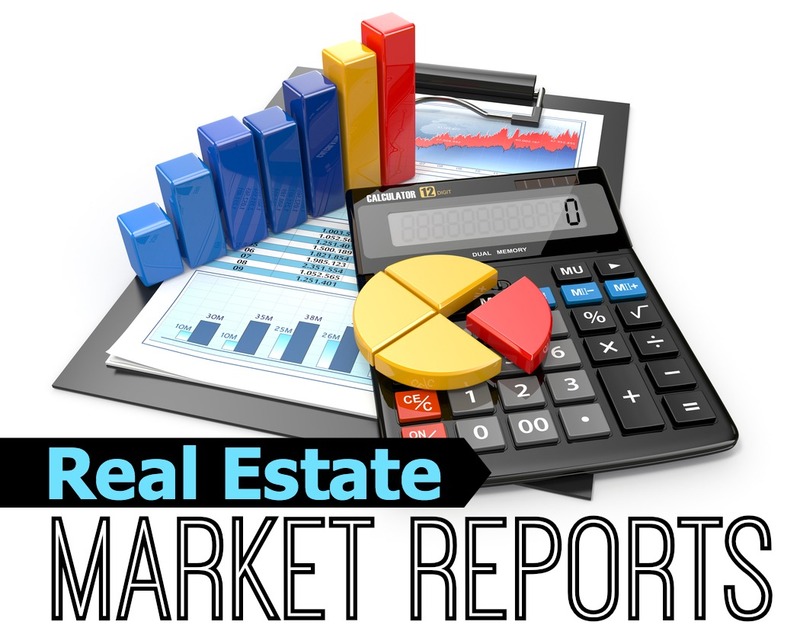 So writing regular market reports has big payoffs both professionally and personally for real estate professionals. Although it is not my favorite thing to do, it is a necessary ingredient in staying in the know and being on top of the market. For me, writing market reports has made me the expert in those areas and neighborhoods that I regularly write about. I now know just how powerful they can be. Being called an expert is no longer daunting because I realize I have earned the title over time. Can writing market reports make you the expert in an area? Yes, indeed, if you do it right.